What Is the VOX AV60? 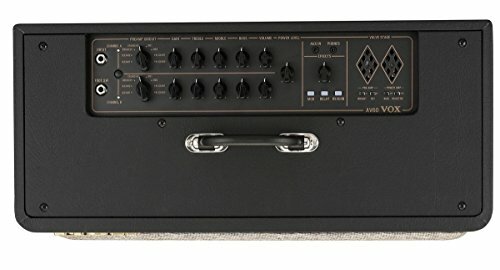 Who Is This Guitar Amplifier Designed For? 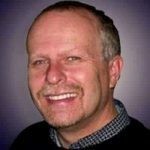 Conclusion – Will You Want to Consider the VOX AV60? 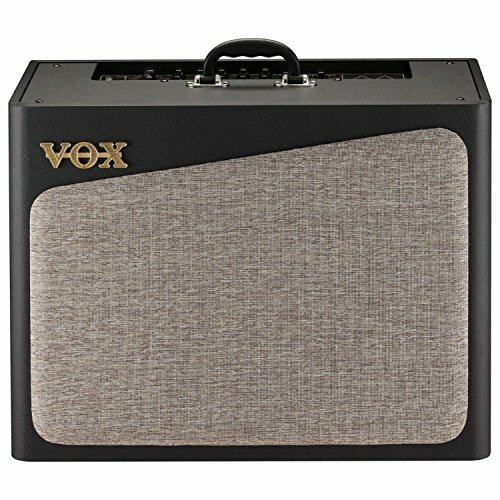 Vox has long been known for making high-quality amps that are great not only for aspiring musicians, but also for professionals such as U2, Radiohead, and The Rolling Stones. Thanks to their commitment to quality and their willingness to push the boundaries of what is possible, Vox has a reputation for being innovative. Korg bought Vox in 1992 and revived a series of their speakers, allowing musicians to continue to enjoy great Vox equipment at affordable prices. The VOX AV60 is a member of Vox’s AV series. These amps were designed to provide musicians with a wide range of authentic amp sounds. They all have a true analog circuit that is based on the 12AX& tube amp, which produces a very rich and classic sound. Loaded with great features, these three AV amps are all unique and offer exciting tones and sounds. The largest of the three amps in the AV series, the VOX AV60 is loaded with features such as eight analog preamp circuits and 60 watts of power. This much power makes the VOX AV60 a great option for most any instance where a musician wants to be able to play and ensures that everyone can hear them. Unlike some amps that are only designed for use on stage, in the studio, or for practice, the VOX AV60 is perfect for all uses. It’s easy to control the sound and power of this amp, which means that it can be easily turned up to impress a crowd and for a crystal-clear recording session, or turned down slightly for quiet practice. Thanks to how easy this amp is to set up and to use, it’s perfect for musicians of all skill levels. This makes it a perfect choice for beginners and intermediate musicians who have a lot of passion and are interested in updating their equipment to improve their sound. It’s incredibly versatile and relatively affordable, although some beginners may find the price to be a little expensive. The VOX AV60 ships with the cable accessories that you need to plug it in, but you will still want to make sure that you have your instruments on hand so that you can start playing right away. An optional purchase that many musicians make and love is a foot switch. This foot switch gives musicians complete control over the amp when they are performing and makes it easy to adjust settings and sound without having to stop the song. 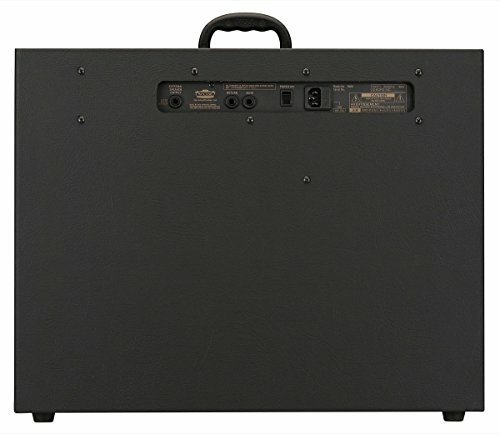 The small size and lower weight of this amp make it a clear choice for musicians who are going to be on the road and want a great gigging amp. Rather than lugging around a larger amp so that you can enjoy more power, when you opt for the VOX AV60, you still get the power and sound you want without the amp taking up so much space. There is a sound post inside the amp that is used to unify vibrations. By unifying vibrations from both the baffle and the rear of the amp, it results in a very improved and higher quality sound. The speaker on the VOX AV60 is installed from the front, which causes the sound to project better. This, in turn, creates a much wider sound field, allowing larger crowds to hear your music without any problems. The rounding on the right and left edges of the AV60 also help with sound projection. By mounting the speaker on the cabinet frame, Vox was able to create an amp that produces enough resonance. This helps create a full and rich sound. 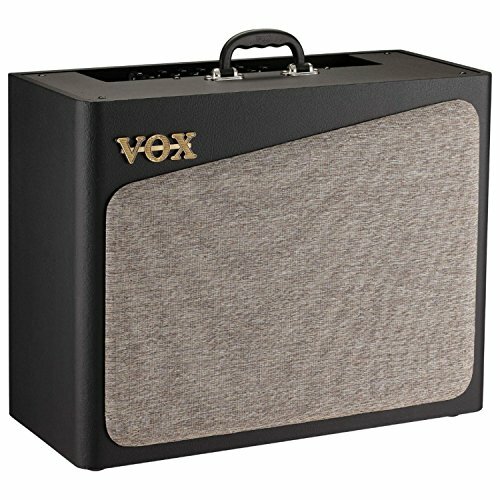 Although considered a mid-range amp, the VOX AV60 may be out of price range for some musicians. In that case, you may want to consider the Orange Crush 35RT. This has slightly lower wattage but features two channels, great digital reverb, and a 10” speaker. While it is a little smaller than the AV60, it’s a viable option for many musicians looking for something affordable and portable. Another great option is the VOX AV30. This is in the same AV series as the AV60, but only offers half of the power. It’s a great choice for playing smaller gigs or when musicians are going to be practicing at home and don’t want to disturb their family. With 2 12AX7 tubes and an effects loop, it still offers the great control that musicians expect from the VOX AV60. This is an incredibly versatile amp that sounds great in most situations, making it an obvious choice for musicians looking for an amp for live music, recording, and for practice. Thanks to the sheer power that the amp provides, it can easily handle most gigs without any problems or clarity issues, making it a great option not only for traditional gigs but also for church performances. If you are looking for a mid-range amp that is worth the higher price tag, then you will definitely want to consider the AV60. This powerful amp is packed with great effects and controls, allowing musicians to enjoy complete control over their sound and tone and resulting in a custom sound. It’s a great option for use by most musicians, even beginners who don’t have a lot of experience with adjusting their tone and sound with an amp.